Rules are a good thing – rules keep everyone happy when they know what to expect. 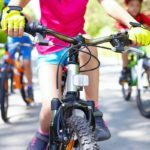 Have fun – even though there are rules in our home, we have to remember to have fun whenever possible. Keep them fueled with good food – good, wholesome food is key to happy, healthy kids! These three tips are key in our everyday life! While they may not seem like a big secret, all three are equally important! I learned a long time ago that what you feed your kids will affect how they behave and react all day long. Feed them lots of sugar and processed junk, and you’ll have temper tantrums, bad moods, craziness and meltdowns. Plus, bedtimes will be off and they’re definitely going to have a hard time following rules, and the peace we all crave in our households will be non-existent. 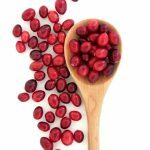 Feed them healthy, balanced diets such as protein, dairy, fruits, vegetables and grains, and you’re going to get happy, thriving kids that are more likely to stay focused and have much less issues from day to day! Although we don’t completely get rid of all that fun, sweet stuff we all love – we try to limit it weekly. 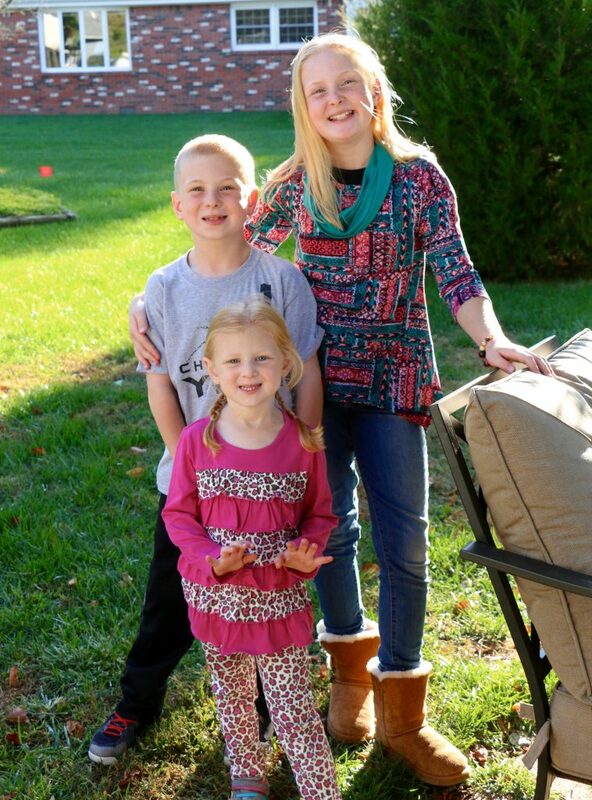 As my kids are growing, they’re actually reaching for more healthy options on their own. That means all the hard work I’m doing is starting to pay off! YAY! MOM WIN! One of my kid’s favorite snacks in string cheese sticks. They LOVE them! Made with milk, and a good source of calcium and protein, string cheese is the perfect snack! 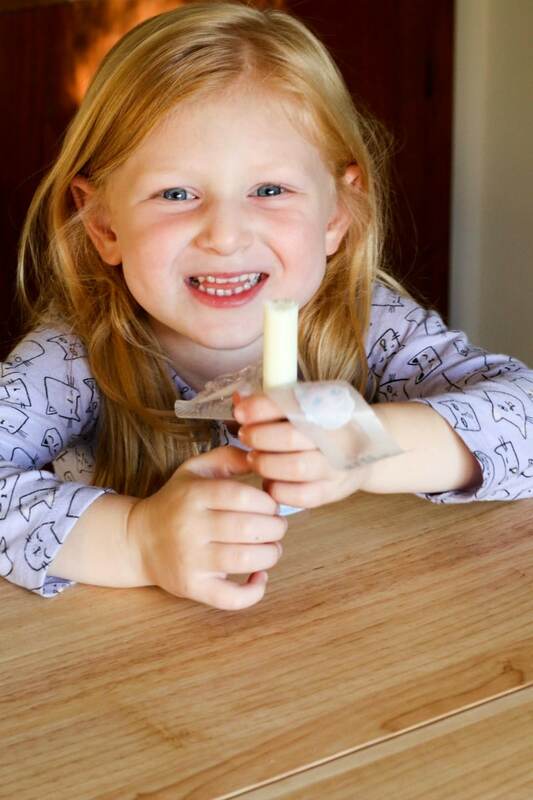 Perfect on-the-go or after school snack, string cheese is also great for lunch boxes! I love that I can grab a string cheese stick, add to their lunch boxes or snack bags and I know that they are getting something good to fuel their bodies and it’s easy to open with little hands! 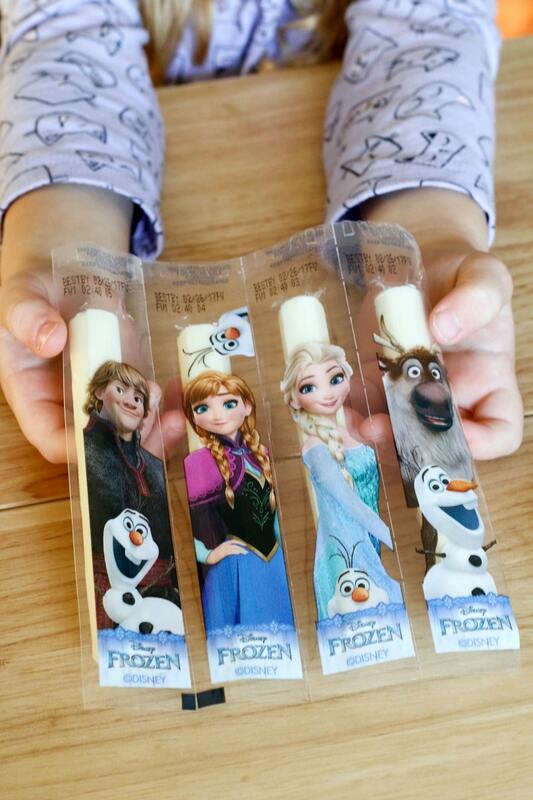 You can even get character string cheese to make it a little more fun for the kids! 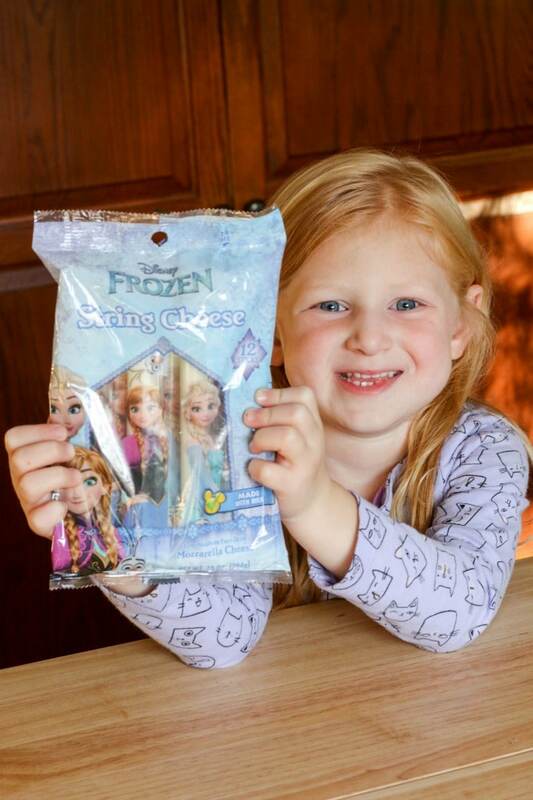 Sydney LOVES this Disney® Frozen String Cheese that I purchased at Meijer! It has all her favorite characters right on the package! FUN! My smiling girl LOVES her cheese sticks! 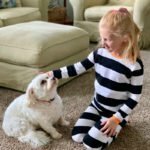 AND I love that I am giving her a healthy choice instead of something full of sugar to keep her going as she runs, jumps and plays – even when she’s at school! I feel like making wholesome, healthy, responsible choices for kids is so important for developing minds and bodies and that is so important for me as a mom. It’s my job to really teach my kids how to make their own decisions as they grow. My personal goal is to equip them for getting older and being healthy and even raising their own kids to make good choices! For kid’s activities and tips for moms head to cheeseadventures.com. 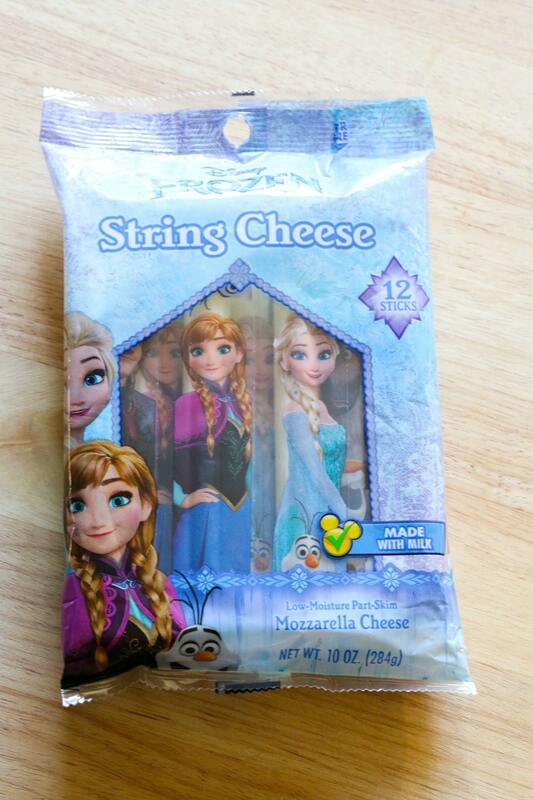 There’s also a coupon for $1 OFF , a Disney® Frozen String Cheese product (expires 1/15/2017). That way you can save a little money AND buy something good and wholesome for your kiddos! 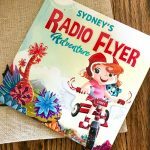 Radio Flyer I See Me Book - A Unique Gift Idea!